Adoptable storage was added in Android 6.0, allowing users to merge the internal storage of their phones with larger microSD cards. Not all devices support this feature, but it's quite common in mid-range and budget phones. The problem is that microSD cards are usually much slower than the internal NAND flash. The SD Specification 5.1 aims to fix that with the introduction of App Performance Class 1. Cards that are certified for App Performance Class 1 (or A1) must meet certain performance requirements including random read IOPS of 1500, random write IOPS of 500, and sustained sequential performance of 10MB/s. 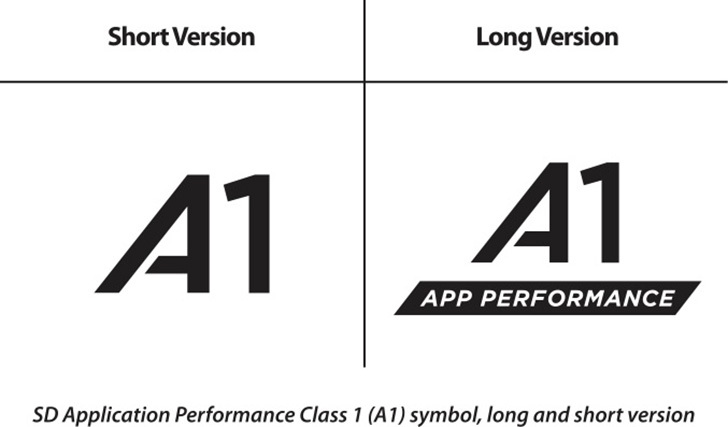 Going forward, you might see the A1 card logo on both cards and device packaging. These cards will still work for regular media storage, but they should be fast enough to run apps as well.